post-title Bottomless prosecco, pitchers of beer, and dim sum brunch on Paddy’s Day. Yes please. 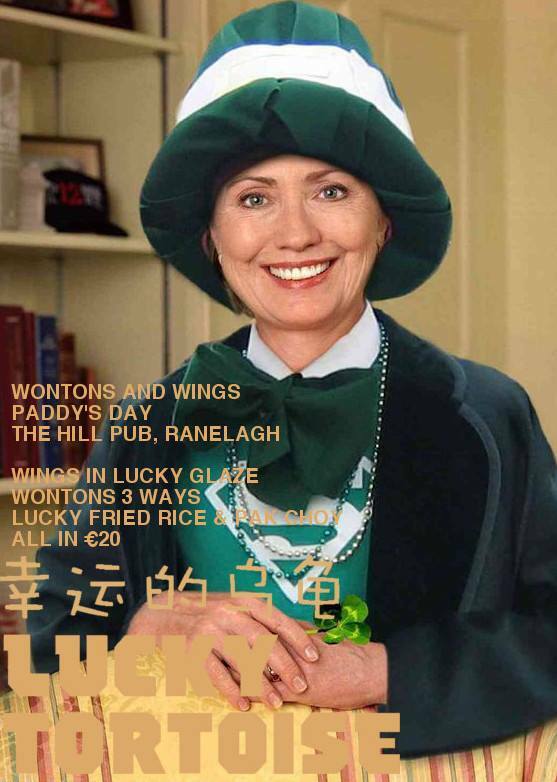 Bottomless prosecco, pitchers of beer, and dim sum brunch on Paddy’s Day. Yes please. Home / 2017 / Bottomless prosecco, pitchers of beer, and dim sum brunch on Paddy’s Day. Yes please. 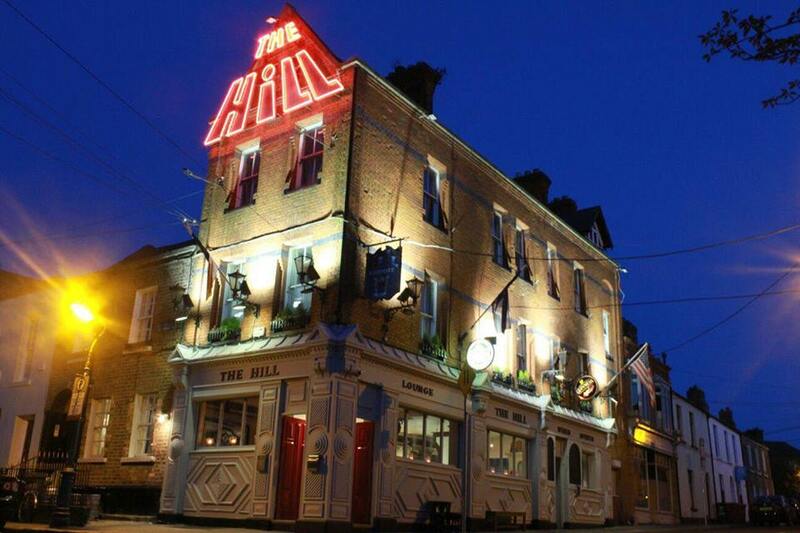 The Hill pub in Ranelagh are opting for a slightly alternative Paddy’s day celebration this year. 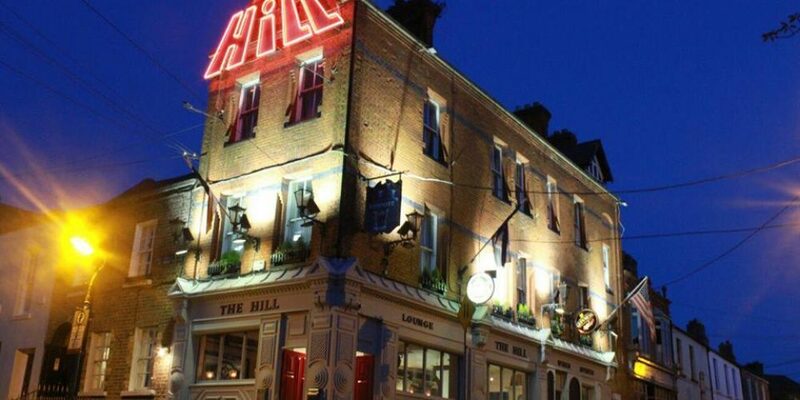 While most people will be lorrying pints of varying shades of black, green, and gold into themselves, The Hill be offering something a bit different. 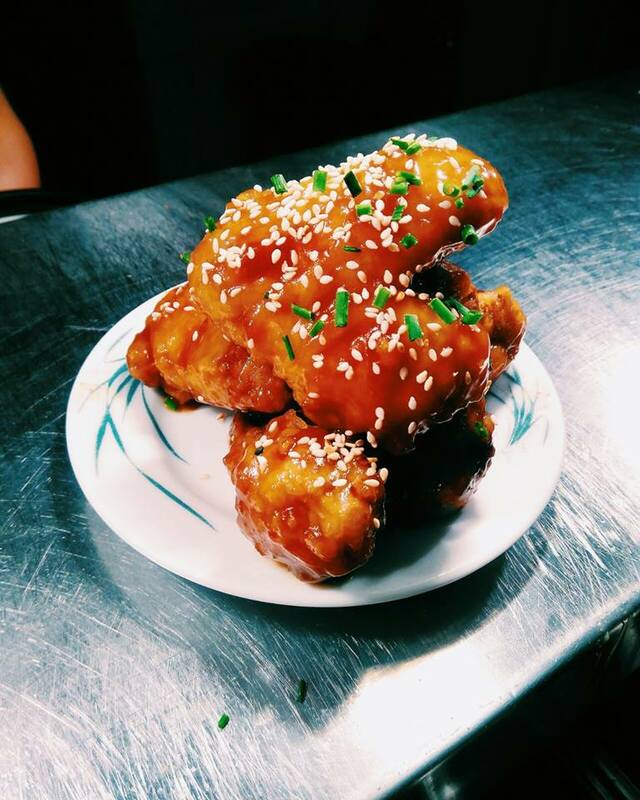 In terms of food, there will be a pop up on the day from Lucky Tortoise, who will be serving a dim sum brunch. There’ll be wings in a lucky glaze, wontons 3 ways (steamed, fried, and boiled. Each with a different filling) and lucky fried rice with pak choi. You can get this full dumpling feed for €20. In addition to the food offering, there’ll also be some very good value drinks. They have bottomless prosecco for the day. 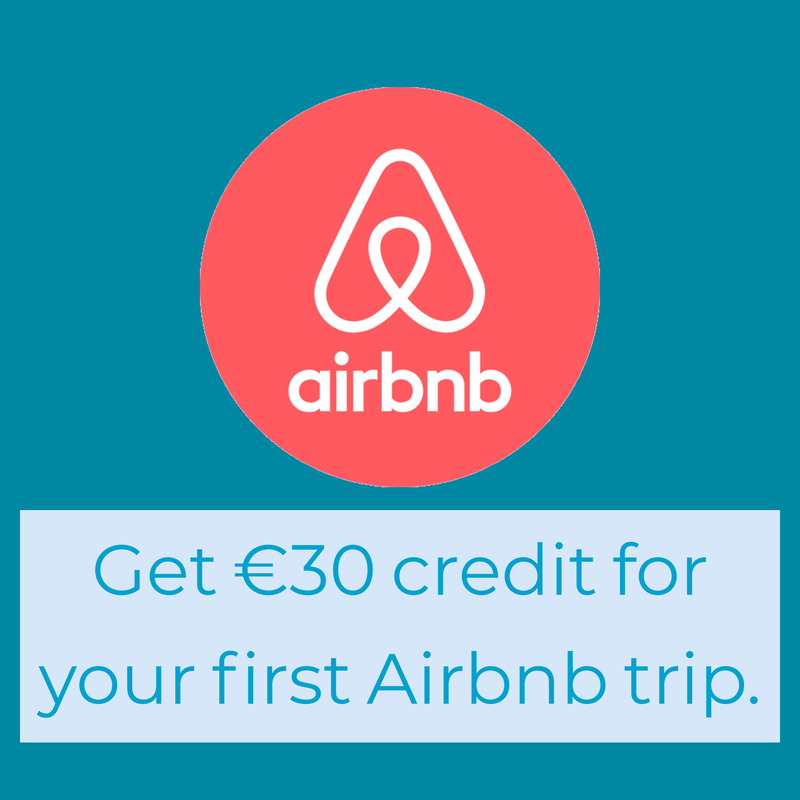 You pay €19.50 and then off you go. For beer drinkers, they’ve got pitchers of craft beers for €17.50. 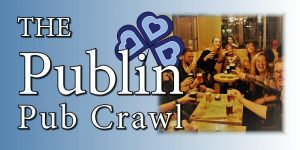 They’ve got a very good selection, comprising mostly of Irish craft beers. 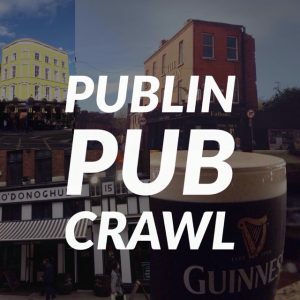 They do also serve Guinness, for those of you that want to celebrate the green day with a bit of black. 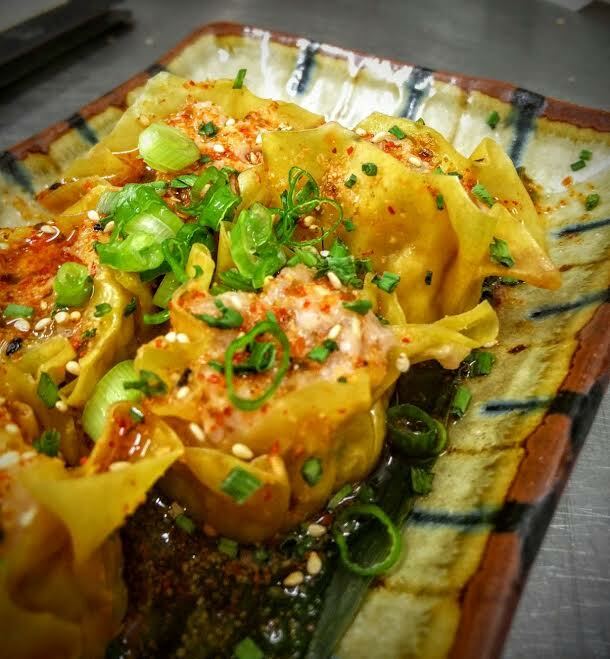 Lucky Tortoise are in the Hill every Sunday serving up a wider selection of brunch dumplings. There are a limited amount of spaces for the brunch, which begins at midday, so book now to avoid disappointment. Facebook event link. Email eat@luckytortoise.co or call (01) 497 6333 to book.